All of the flavors of your favorite Indian sweet drink in one refreshing popsicle. That, my friends, is the logic that summer Fridays are made of. And unlike muffins, which are usually bombs of caloric doom and destruction that are hellbent on absolutely ruining your day, these popsicles won’t build you up and then tear you down. Quite the opposite, actually. You’ll be giggling to yourself because hello you’re eating dessert for breakfast and it has mango in it, which is pretty swoon-worthy in and of itself…and then at the same time you’ll be running around with tons of energy because of all that fiber and protein and good stuff you’ve just consumed. Let’s face it. These popsicles have all the things. And by that I mean…vitamin C, vitamin A, calcium, and pure happiness with hints of cardamom and ginger. Can your blueberry cranberry bran cardboard muffin say that? Mmmmhmmm. Didn’t think so. So, possibly the SADDEST NEWS EVER is that today is the last day of #frozentreatweek!! But have no fear, I already have new frozen treats in the queue for the coming weeks. So even though it’s over. It’s never really over. Also, we are going out with BANG. Today you have the chance to win…a Blendtec Designer Series Blender with a Twister Jar AND a prize pack from Big Kitchen that consists of a Tovolo Easy Prep Quick Hand Mixer and a set of 4 Tovolo ice cream pop molds! All I have to say is…I wish I was eligible. I had to blend up my popsicle mix in a food processor and if I had any words to describe it, neat and tidy would not be among them. See below for details on how to enter! In a blender or food processor, pulse the mango until it is pureed. Add in the yogurt, agave, cardamom, ginger and salt. Pulse until combined and smooth. Taste for seasoning. Pour blended mixture into popsicle molds and freeze for 4-5 hours. To pop out of the molds, run under warm water until they are easily released. 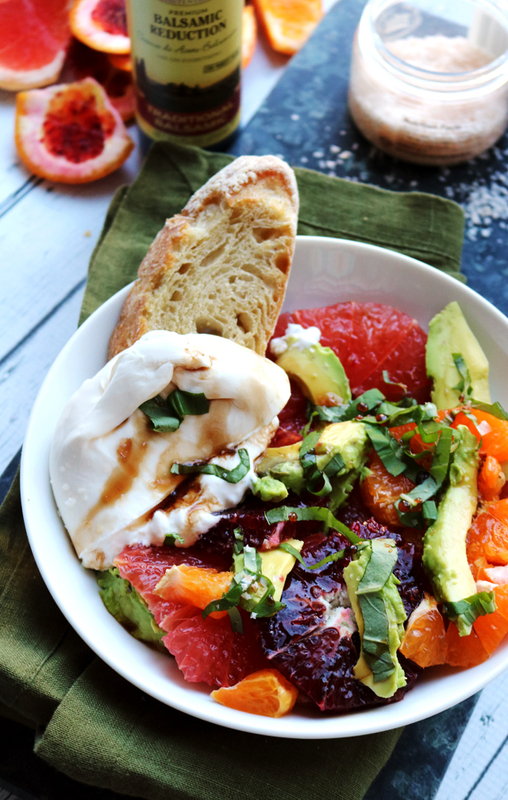 What a healthy and refreshing snack any time of day! Mango Lassi is one of my all time favorite drinks in the world- I’m sure I would just adore these pops- they look great!! I love your thinking! Popsicles for breakfast! 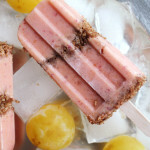 These mango pops look amazing–I could use one right now for breakfast! These just went on the list of mandatory things to do this weekend! Thanks for sharing!! These look so creamy and delicious! Mmm, what an interesting combination of spices! Yum! I have loved frozen treat week – so fun! Hey Joanne! 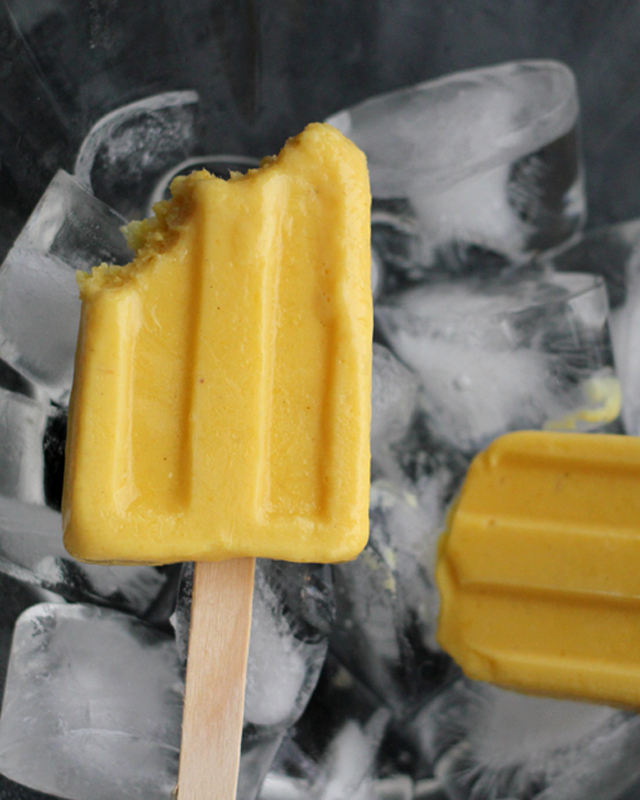 Love the popsicles with Mango – great idea for breakfast! Have a great weekend! 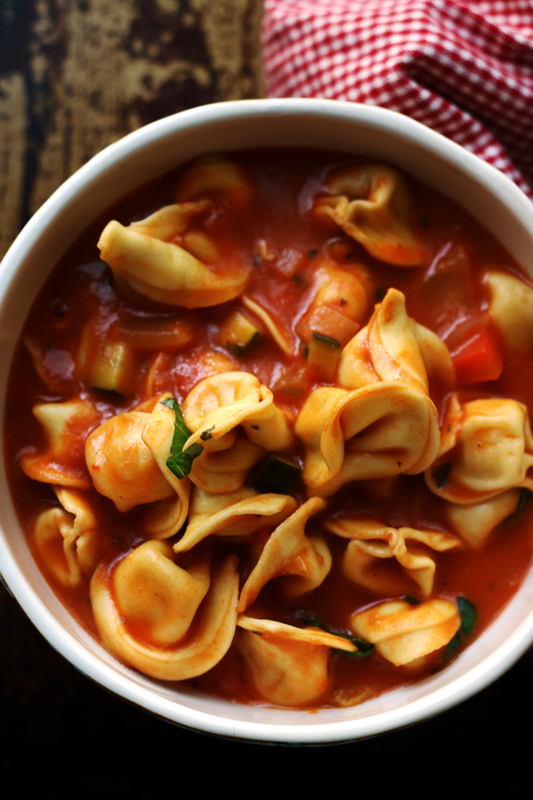 These sound over-the-top insanely delicious. Mango is one of my hubby’s favorite ice cream flavors so I know he’d be on board with them too! I love this idea – we always have mangos in the house. This is a great frozen treat. Oh my gosh this is AMAZING! 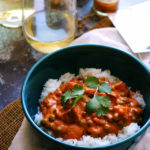 I not only love the mango, but the Indian twist with some spice! Beautiful work! D is obsessed with the mango lassi popsicles at Brooklyn Flea. I don’t know what he’ll do if they’re available every day of the week! These are incredible, lady! Need try this flavor combo asap! Mango lassi! Popsicles… What a great match. 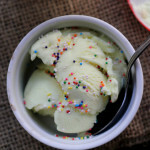 I’m so glad I found your blog through Frozen Treat Week! Yay ice cream for breakfast! Holy deliciousness! I need to try these. I don’t know why I never put spices in my fruit pops, but I think I’m about to start now. Cardamom is one of my faves! These look so good! Lassi’s are pretty expensive at my local indian restaurant but I love them. Love being able to make a popsicle version at home! I want that blender!! And these pops! What a great giveaway and that popsicle is totally breakfast appropriate! As much as I like your summer logic, I can’t see myself doing a popsicle for breakfast, even though they are really just frozen smoothies! Great color, and I love mango lassi, what a fun idea! i really really wanna try these popsicles! mango = love. I’d love to have these popsicles for breakfast and I know my kids would too. Refreshing and delicious – you can’t beat that. love lassi, these look great! 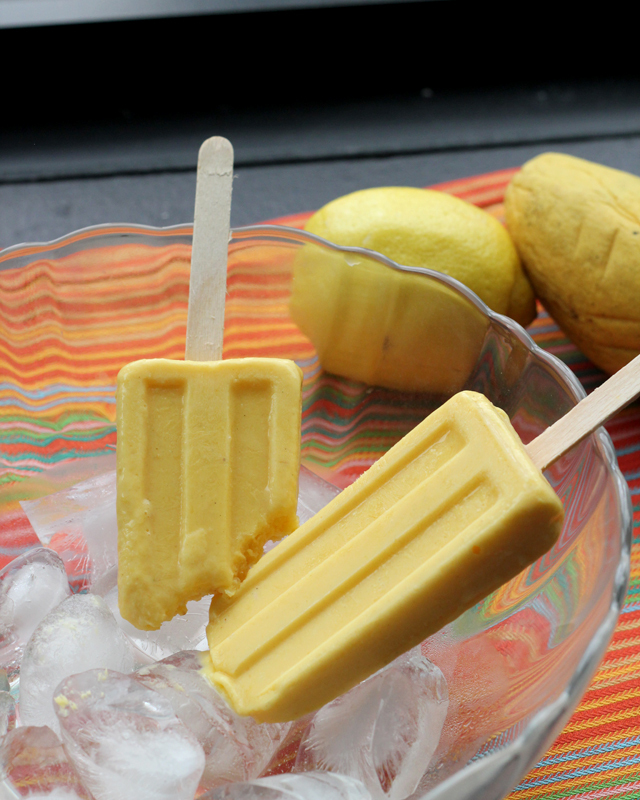 Of course I adore this idea because I also have mango lassi popsicles in Vegan Desserts. 😉 Again, we share such similar tastes, it’s almost eerie! Couldn’t be easier or yummier!!! Do you use whole or ground cardamom? These sound great and I can’t wait to try them. I’ve never had a mango lassi but looking at the ingredients I know I would love it! 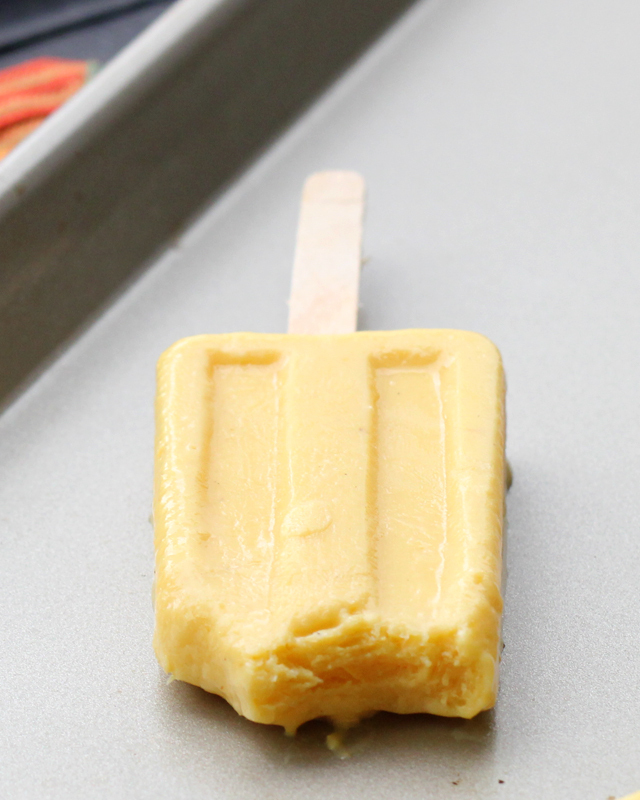 Popsicles for breakfast works for me – especially with mango and greek yogurt. 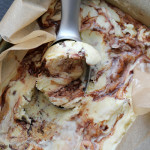 I’m loving look at all of the frozen treats you’ve whipped up in this past week! Wow! I just had Indian last night for dinner and had a pineapple lassi to go with it! Love lassi (s?) and making a popsicle version for breakfast is a great idea! G’day Joanne! I love this idea, true! What a great way to use the mango flesh combining lassi as a frozen dessert too! Heck yes! I love how freaking easy these are!! Yum! These look wonderful, but I love my mangoes so much as is, it’s hard to convince myself to turn them into anything else. Popsicles for breakfast might just do it. Whopee! These will go well with the hot weather you’re having in New York now! And this right here…this is why I created a Popsicle board. Pinning! Joanne I love mangos and I would be happy to eat these at breakfast!! What fun flavors for your popsicles, Joanne. And your photos are wonderful! This sounds so good! This may be my now favorite frozen treat! Hi lovely lady. These pops look so very good…and what a great idea to begin the day with something cold and sweet. Thank you for sharing!! 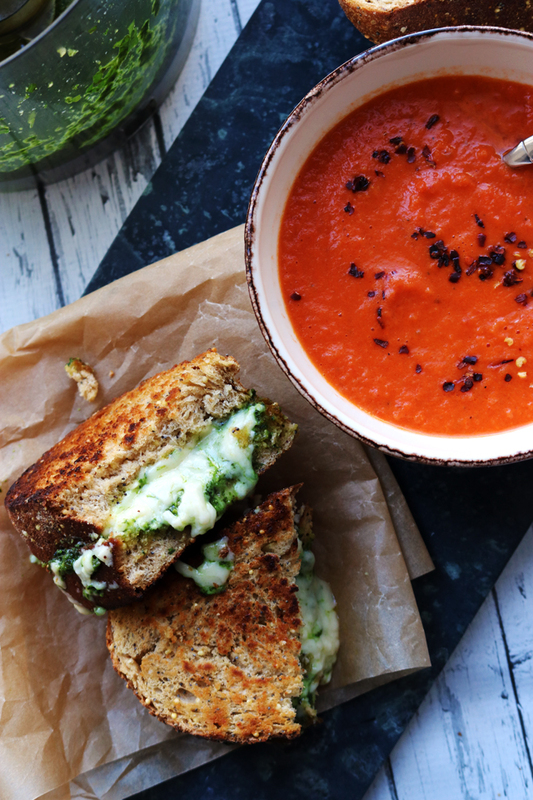 I WANT THESE NOW – and this is said by someone sitting in heating due to wintery weather outside. 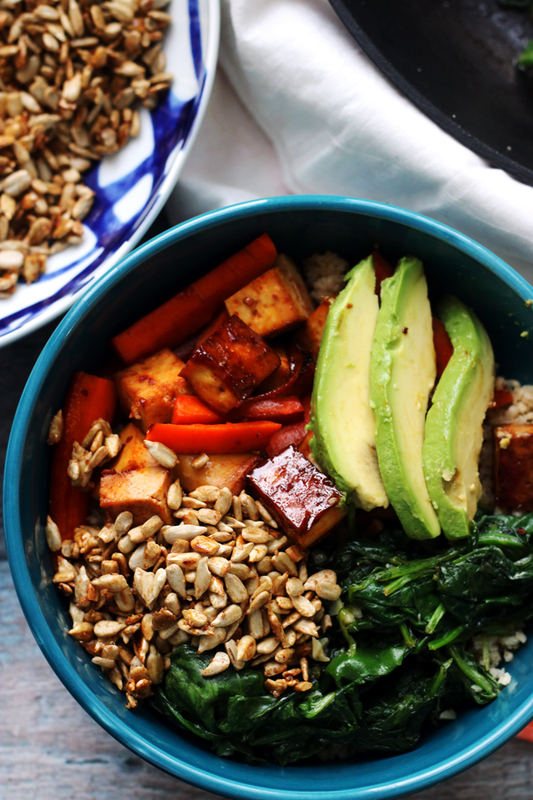 You have definitely excelled with the ingredient list here! I think I need a popsicle mould! YUM! 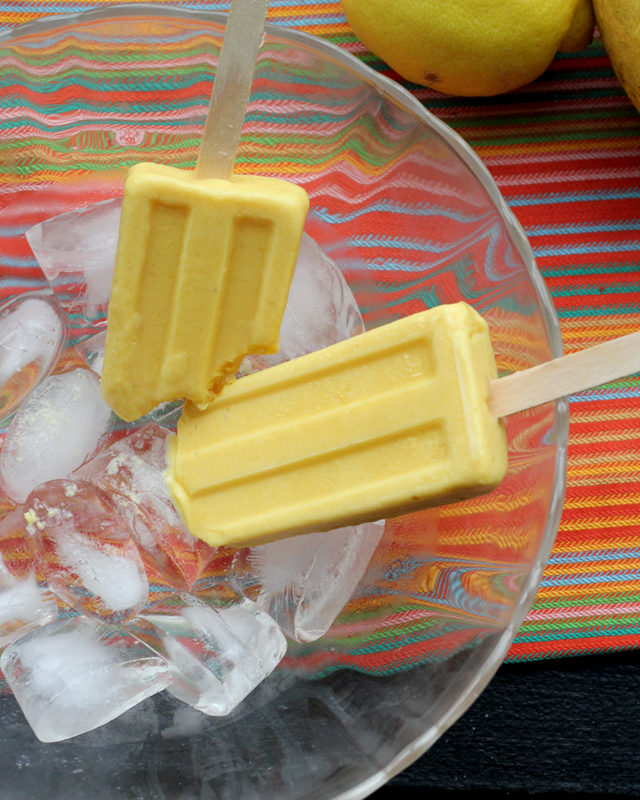 One of these mango popsicles on a warm summer morning sounds perfect! Looks delicious! What a delicious portable breakfast! I can see having these as a mid-afternoon snack and dessert, too. The addition of ginger and cardamom is such a good idea, too. I know I’ve said it before, but I’ll say it again: I LOVE your new site design! 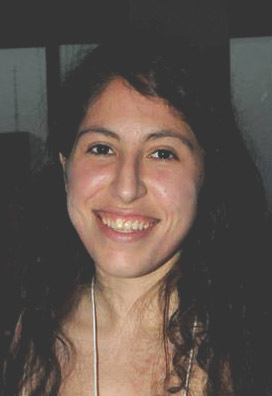 It’s just so … you! My favorite blended frozen treat is chocolate milkshake! WHat a great recipe you’ve got. 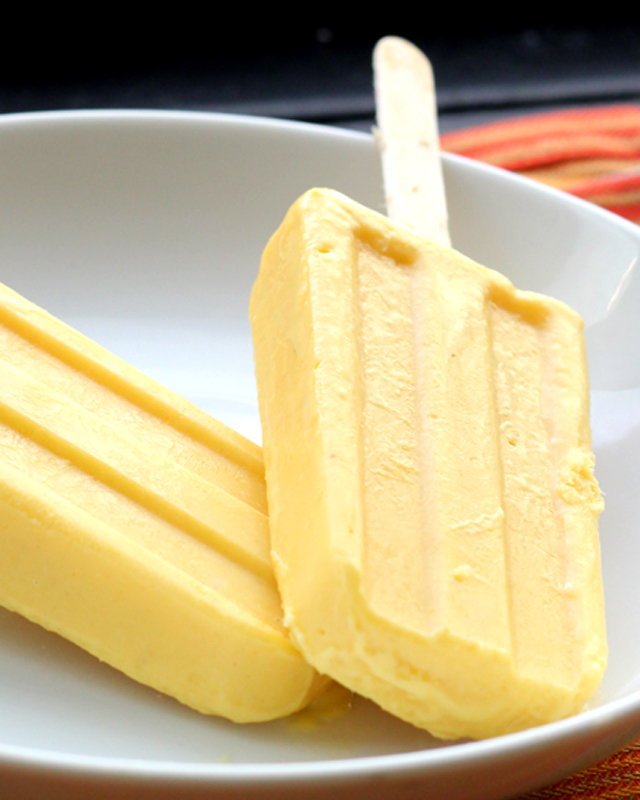 I love your idea of Mango Lassi Popsicles for breakfast. 🙂 And love love love this giveaway! I love mango lassis so much and popsicles look like they would be even better because I can enjoy the flavours for longer instead of drinking it all down in one sip! These would be delicious any time of day! Yum! My fiance just tried mango lassi for the first time last week and, needless to say, he’s a fan. We’ll have to give these a whirl! I made these the other day and added some fresh blueberries. Yummy! This is genius, Jo! I love the tart/sweetness of mango lassi and in a popsicle? AH, the best mango lassi experience ever! I’ve been so into frozen treats for breakfast lately, namely of the watermelon or raspberry variety, but I do love frozen mango, and if it’s in popsicle form it’s automatically at least 15 times more satisfying. What a great idea, Joanne! I haven’t had mango in forever, these look perfect for the AZ blast furnace we call Summer! I indeed had pops for the breakfast last two days!! 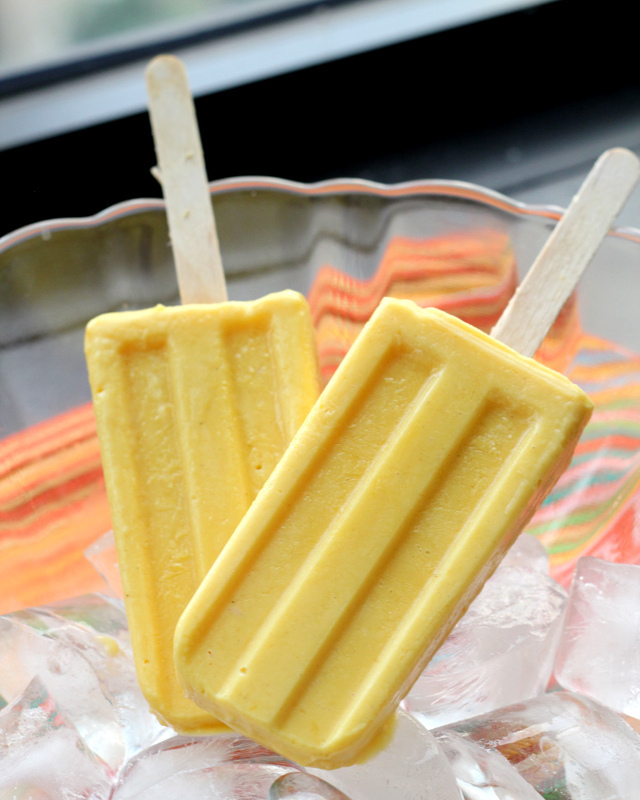 Your mango lassi popsicles look GREAT!